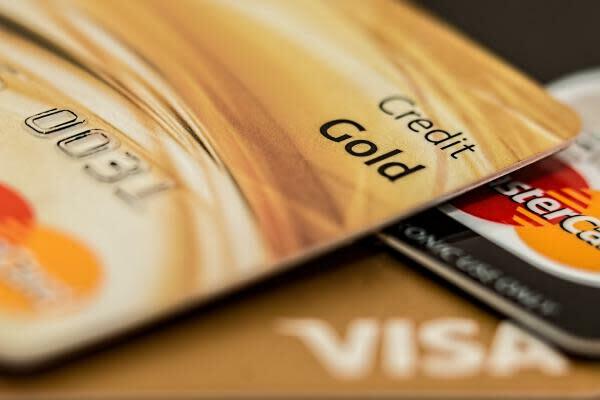 Wedbush is bullish on Visa Inc (NYSE: V) and Mastercard Inc (NYSE: MA) after the credit card networks' quarterly reports. Wedbush's Moshe Katri maintained an Outperform on Visa with a price target lifted from $150 to $162. The analyst maintained an Outperform on Mastercard with a price target lifted from $220 to $235. Visa reported a top-and-bottom-line beat in its fiscal first quarter, along with 11-percent growth in processed transactions and 7-percent growth in cross-border transactions, Katri said in a Thursday note. Low double-digit net revenue growth. Client incentives as a percentage of revenue of 22-23 percent. Mid-to-high single-digit operating expense growth. A tax rate of 20-20.5 percent. Visa has multiple growth and scale catalysts as it exits its first-quarter report, including the rise of electronic payments at the expense of cash and checks; favorable European regulations; volume growth from mobile payments; and ACH-based revenue growth opportunities, according to Wedbush. Mastercard similarly reported a top-and-bottom-line beat in a fourth-quarter print highlighted by 15-percent year-over-year revenue growth, 15-percent incentive growth, 15-percent growth in domestic assessments and 13-percent growth in cross-border volume fees, Katri said in a Thursday note. The credit card network favorably guided its 2019 outlook to include low-teens net revenue growth and cross-border volume growth in the mid-teens, the analyst said. The first-quarter guidance is shy of the full-year outlook due to a difficult comp in 2018 and foreign exchange headwinds, he said. The company continues to offer investors an "attractive business model" with strong shareholder returns, Katri said. Similar to rival Visa, Mastercard should be able to post a 10-15-percent revenue growth rate and a 20-percent EPS growth rate in the coming years, in Wedbush's view. Visa shares were set to close Thursday's session up 1.16 percent, while Mastercard was traing 0.51-percent higher.